Nintendo has released their presentation from tonight’s investors meeting. 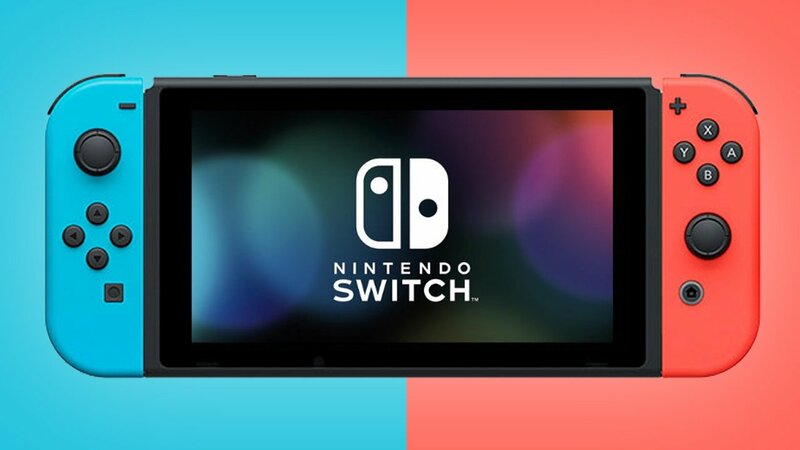 At one point in the presentation, the company discussed the year-over-year sell-through of the Nintendo Switch in Japan, Europe and North America. Overall, the company saw a huge increase in sales during the holiday season. However, Nintendo went into more detail for each of the 3 regions. First on the list is Japan. This shows the Switch sell-through “from April through the end of December of 2018, compared to the same period in the previous fiscal year”. Nintendo says that “hardware sellthrough from July to September dipped slightly below the same quarter of the previous year, but in the October-December quarter which includes the holiday season, it surpassed the extremely strong results of the same quarter of the previous year. The total sell-through between April and December was in line with the previous year. First-party software sales showed positive results, sprinting upward particularly in October and beyond”. Next up is North America. Nintendo explained that the hardware sell-through “paralleled the results of the previous year between April and September but then took off during the holiday season, which includes Black Friday. First-party software sell-through was extremely robust and was increased by our new titles selling even better than expected during the holiday season”. Lastly is Europe. Nintendo says that the hardware sell-through “exceeded the previous year’s levels throughout the year and rose particularly sharply in the holiday season. First-party software sales also moved at a comparatively faster pace throughout the year, and similar to the other markets, the sell-through for the October-December quarter vastly exceeded expectations mainly due to our new titles”. Graphs of all 3 regions can be seen down below. Overall, Nintendo is performing well, especially their Switch. It’s no surprise; the fact that their hybrid gaming system is very innovative. Of course, who wouldn’t want gaming on the go?! Clever Nintendo, very clever!